The cynic in me tells me that there is no loyalty in modern football. If a rival club comes in waving cash around at a player today, chances are that they and their agent will be pressurizing the player's current employers to make a deal. Likewise if a few results go against a manager, he becomes a lame duck, players begin to ignore his instructions and sooner than later the poor guy is out the door of your club with his reputation in tatters. Players can also be susceptible to the axe, or risk being sent to some footballing backwater like Wigan, if heaven forbid they pick up a nagging injury or a drop in form. Roman folk hero Francesco Totti is still turning out for his beloved AS Roma at age 39 and can rightly be considered to be the club's greatest ever player. Since debuting in 1992-1993, Totti has helped the club to one Serie A title, two Coppa Italia wins, and two Supercoppa Italiana titles. 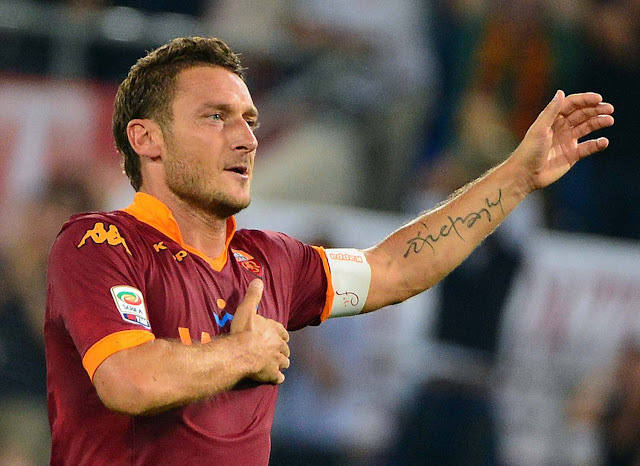 Despite interest from other clubs throughout his career, Totti has always stayed loyal to Roma. Southampton legend Matthew Le Tissier is occasionally overlooked when fans are discussing the great players who made the early years of the English Premier League so exciting, the fact that he played his entire career with the Saints likely explains that. 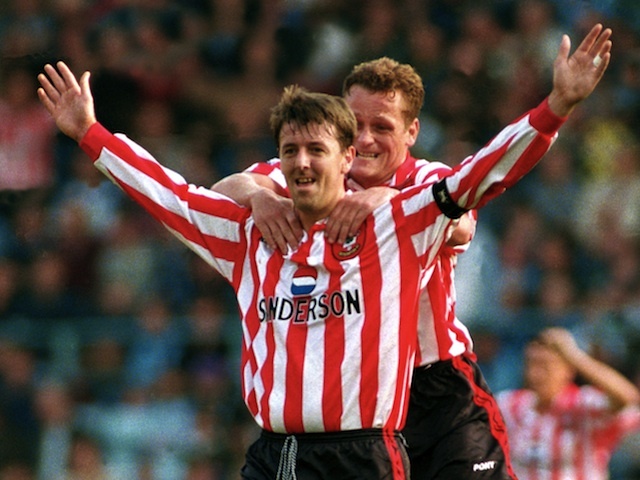 If you weren't lucky enough to see Le Tissier in action in his prime, treat yourself to this YouTube compilation of his greatest goals. 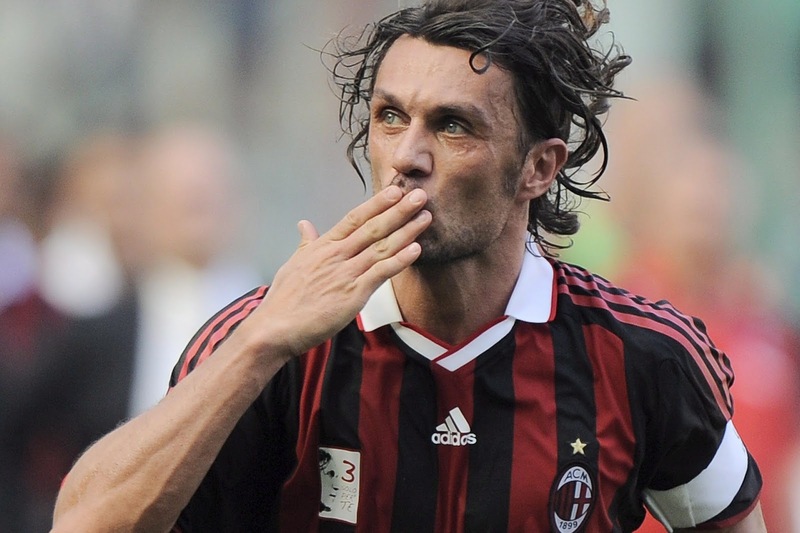 For a country known for their history of producing great defenders, perhaps Italy's greatest of them all is AC Milan's Paolo Maldini. Spending all 25 seasons of his Serie A career with Milan, the Italian captain won a staggering 26 major trophies, including the Champions League five times, seven Serie A titles, one Coppa Italia, five Supercoppa Italiana titles, five European Super Cups, two Intercontinental Cups, and one FIFA Club World Cup. 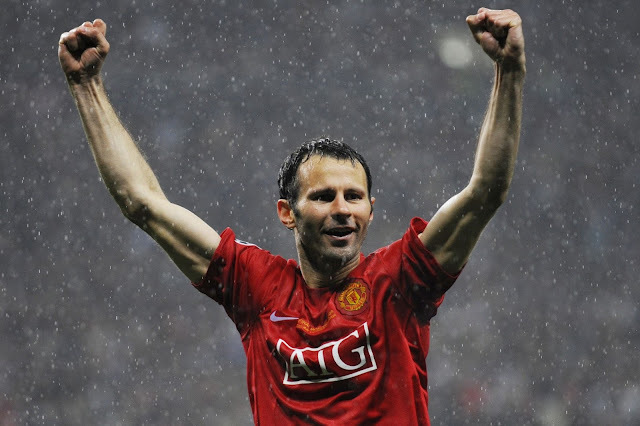 It just doesn't feel like the same Manchester United these days without the "Welsh Wizard" Ryan Giggs tearing opponents apart down the wing. The brilliant one club for life man, was a part of United's famous Class of '92 FA Youth Cup winning side and went on to become the most decorated player in football history. During his career at United he won 13 Premier League winner's medals, four FA Cup winner's medals, three League Cup winner's medals, two Champions League winner's medals, a World Club Cup winners medal, an Intercontinental Cup winners medal, a UEFA Super Cup winners medal and nine FA Community Shield winners medals. The heart and soul of one the greatest club sides in football history, and likewise an influential figure during a golden period for his country, Carles Puyol is considered to have been not only one of the best defenders in recent decades, but one of the most important. He was the foundation upon which the brilliant Barcelona and Spain sides were built. 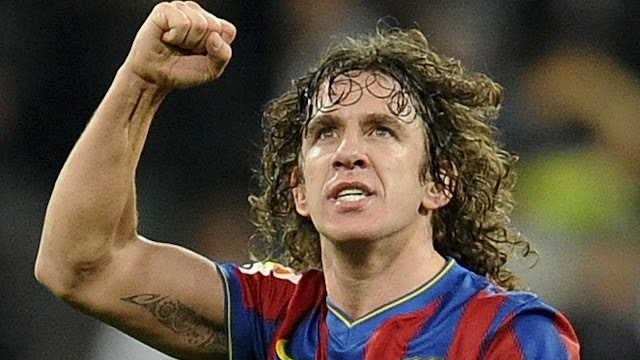 The big two club's in Spain are known for their buying and selling of players, but Puyol was too good to let go of from the moment he graduated from the youth ranks. 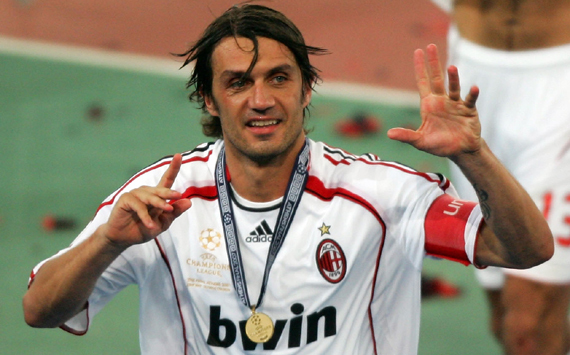 He won 21 major honours for Barcelona and was a member of the Euro 2008 and World Cup 2010 winning Spanish sides.